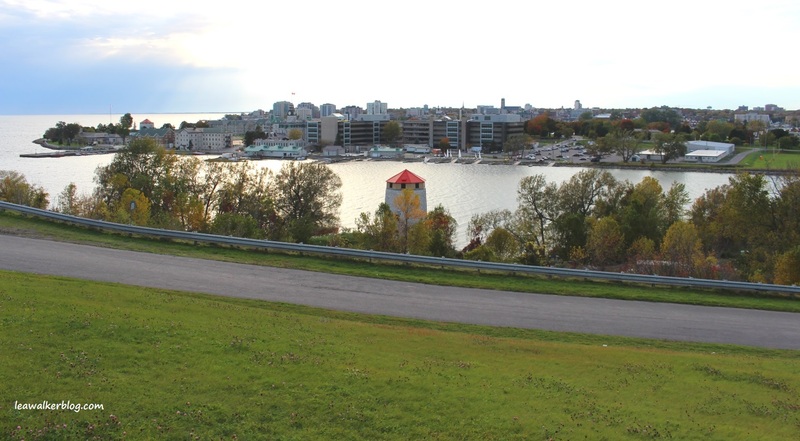 Kingston is located between Montreal and Toronto, where the famous St. Lawrence River opens up to the huge Lake Ontario in Canada. 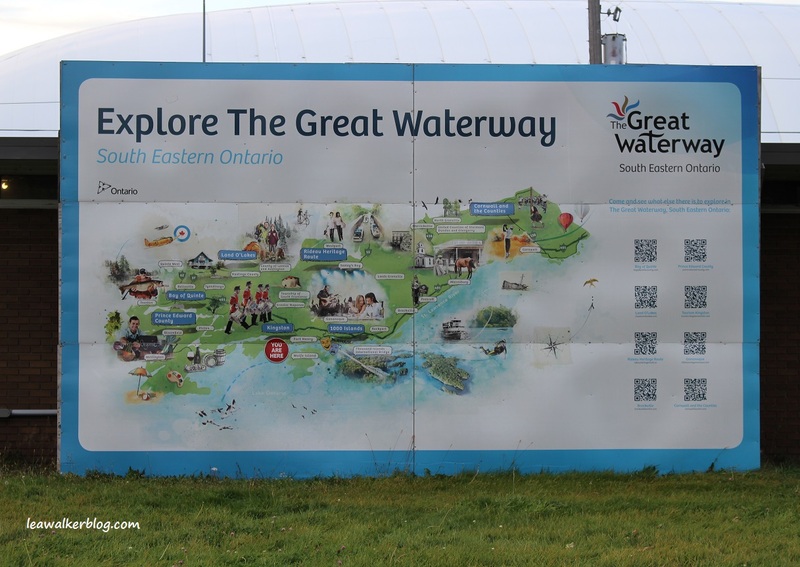 Coming from Cornwall, travel time was more than 2 hours passing through Highway 401 and the Thousand Island Parkway. 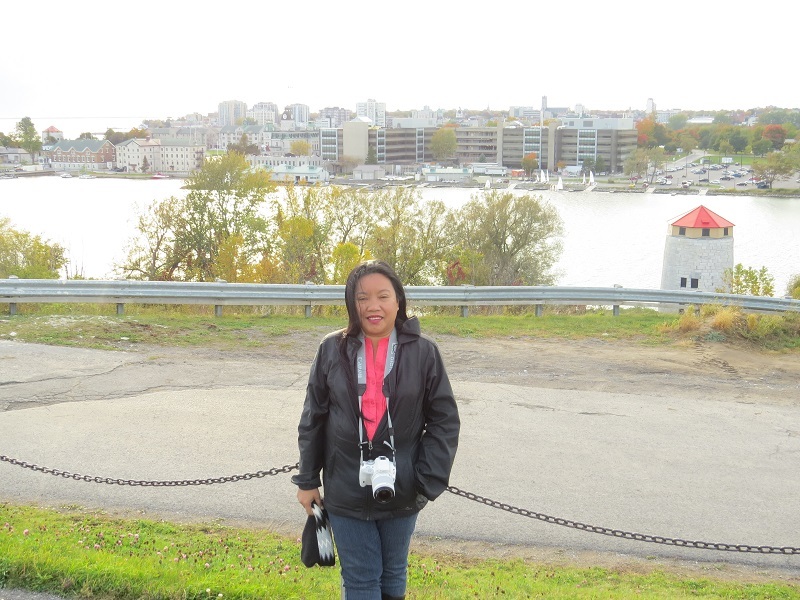 Since we arrived in Canada, I haven’t made any hotel booking. Mainly because we had no idea where we will be at what date. On that day though, we ended up at Days Inn Hotel. Most hotels were fully booked. 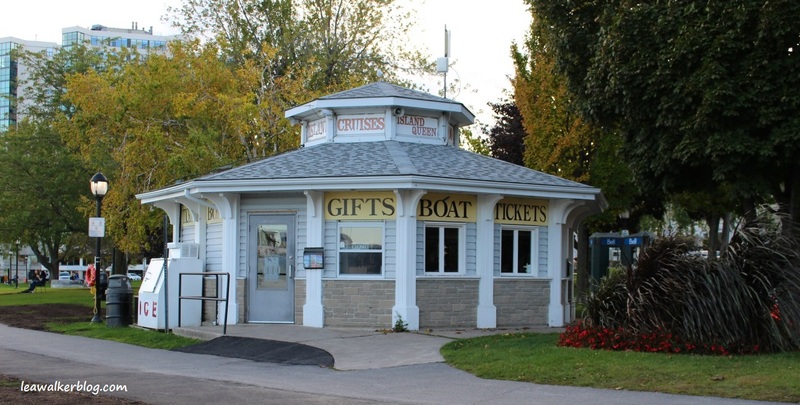 Obviously the Thousand Islands Boat Cruise is famous and tourists worldwide flock to see the beautiful sights. But the interior was a dump. It smells like an old building and badly needs remodeling. Days Inn should be ashamed of it. They need to renovate the place and then charge the right amount. So moving on, after bringing our luggage to the room, John checked the rental car because we were having problems with it on the road. It leaned to the left always. So weird. 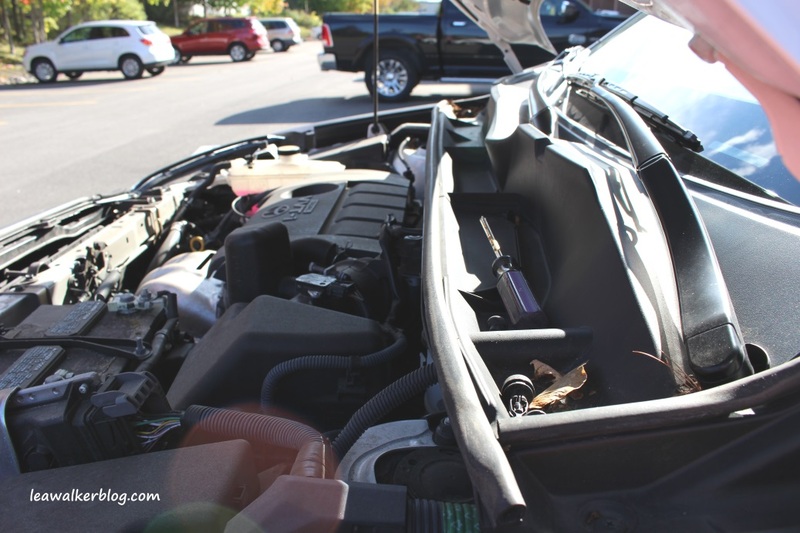 Despite our disappointment with Dollar Rent A Car, I couldn’t help but laugh when we saw the tape, bolts and other tools inside the engine area. 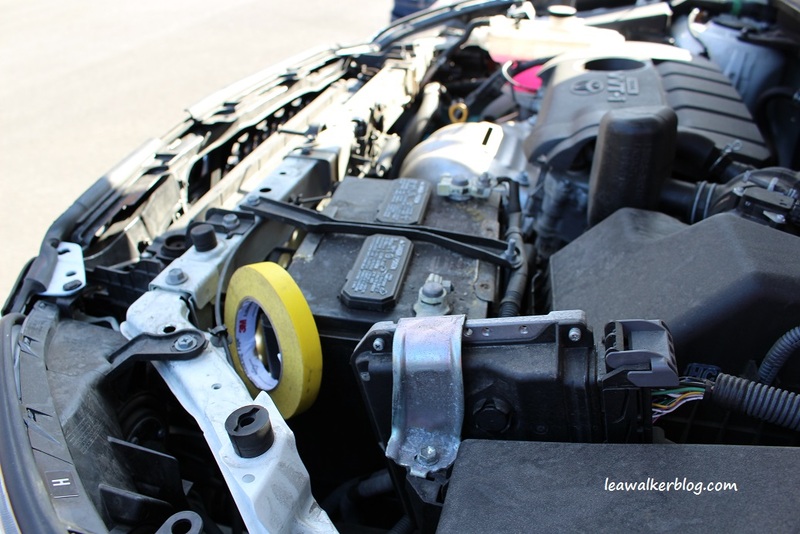 Whoever repaired the car, must have forgotten to remove them. Funny yes, but not safe. That’s point #1 why I am never renting from Dollar again. Ever. 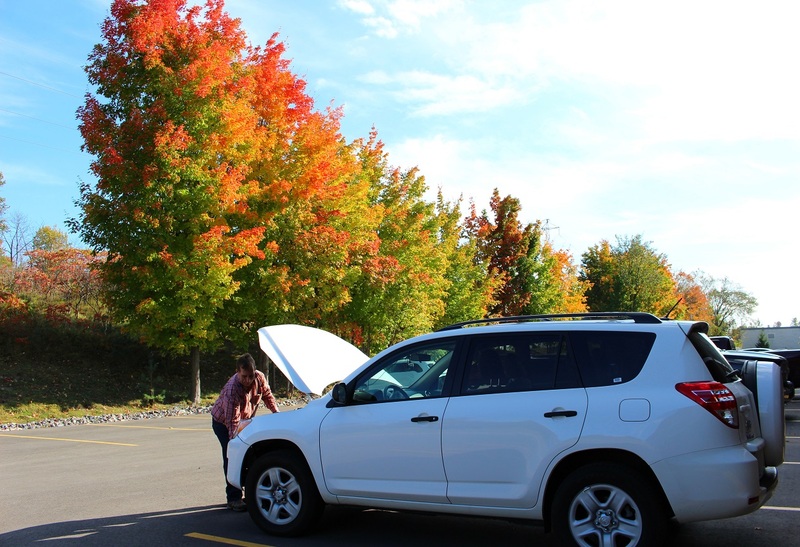 When a client rents a car, it is a must that these rental agencies should give you a car with good running condition. Our dollar experience was just not a good one. From the hotel, we proceeded to pick up our tickets for the boat cruise the next day. That wasn’t difficult at all. And didn’t take much time. Note – I booked the said tickets online. 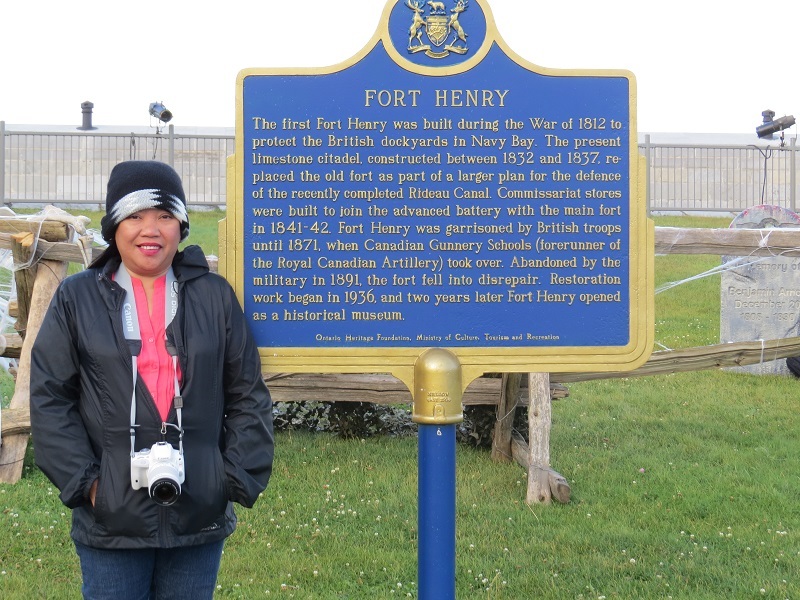 With the tickets taken cared off, we went to Fort Henry. 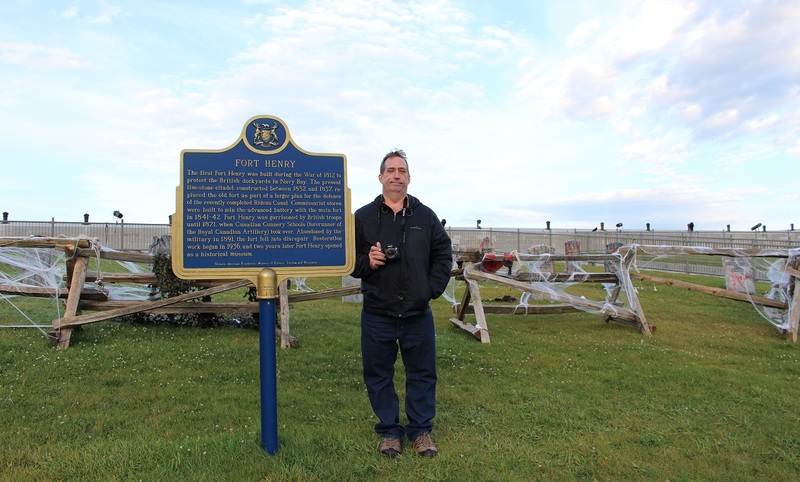 WIKIPEDIA states- Fort Henry (also known as Fort Henry National Historic Site) is located in Kingston, Ontario, Canada on Point Henry, a strategic point located near the mouth of the Cataraqui River where it flows into the St. Lawrence River at the east end of Lake Ontario. 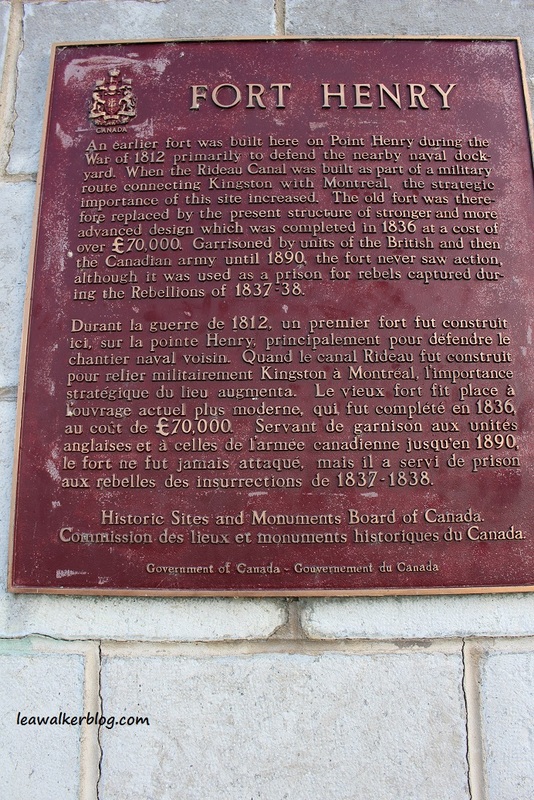 The original fort was constructed during the War of 1812, when present-day Ontario was a British colony known as Upper Canada. 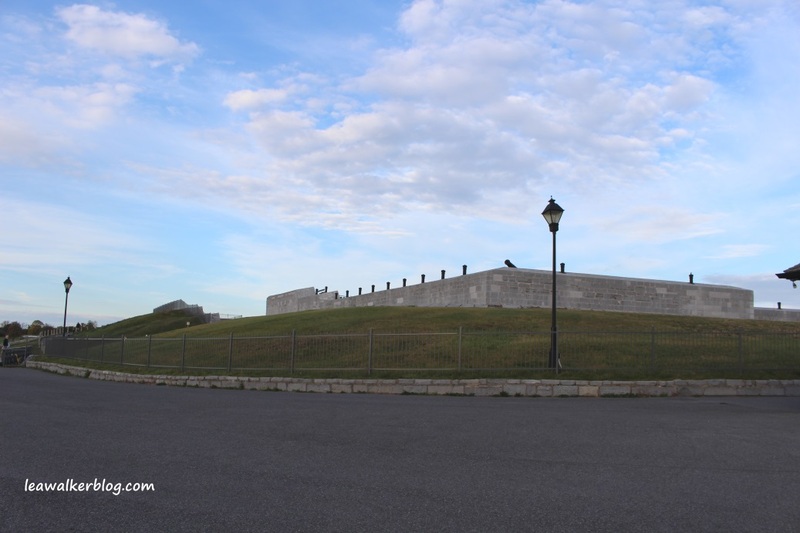 The fort was constructed on the high ground of Point Henry to protect the Kingston Royal Naval Dockyard (the site of the present-day Royal Military College of Canada) from a possible American attack. 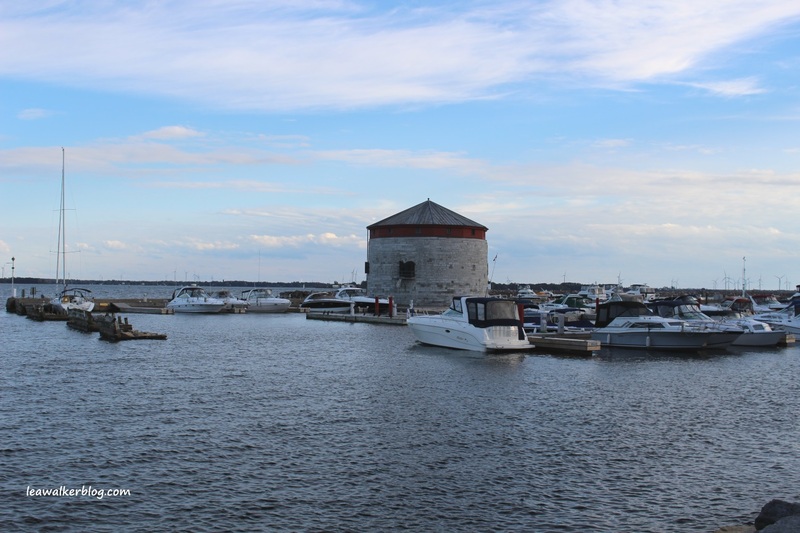 The fort also monitored maritime traffic on the St. Lawrence River and Lake Ontario, as the loss of this vital shipping route would have cut off supplies to Kingston and the rest of Upper Canada. 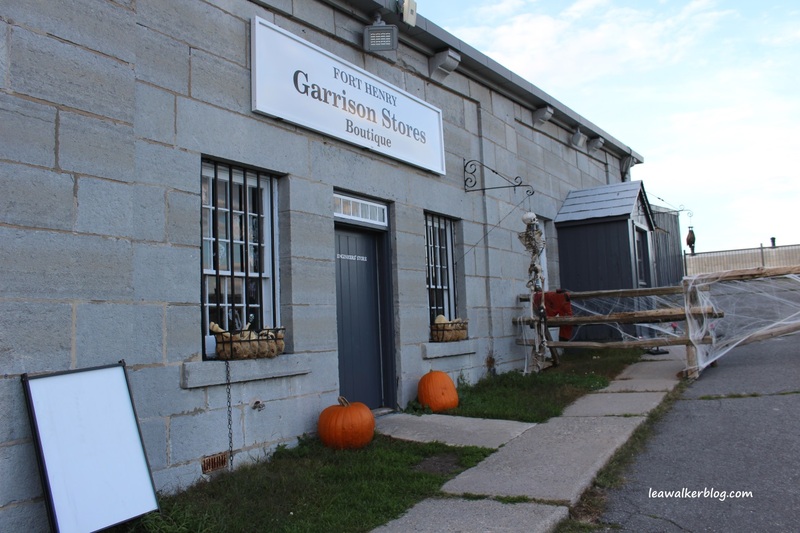 The fort is currently a significant tourist attraction. 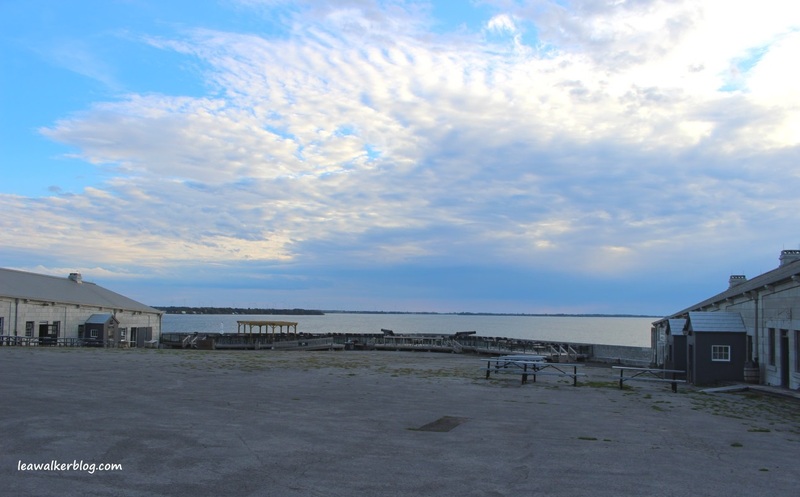 View of Lake Ontario. 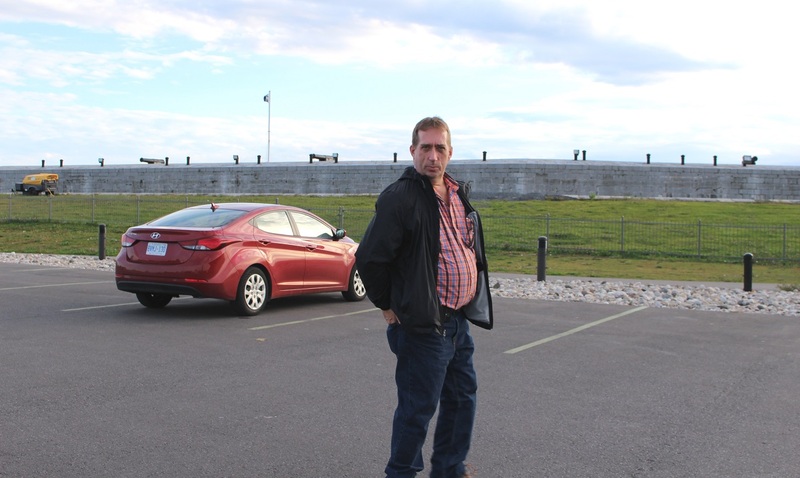 Taken inside Fort Henry.